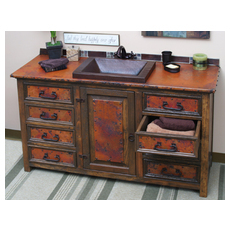 Sierra Copper offers a full line of luxury copper fixtures, from kitchen sinks to Victorian style bathtubs, copper bathroom vanities and even designer pet bowls. 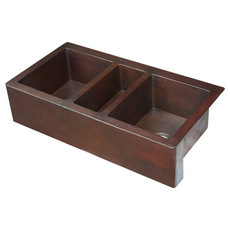 Made from the highest quality copper and aged to a beautiful natural patina, each and every piece is its own unique piece of art – perfect for adding a rustic but sophisticated touch to your kitchen or bath. 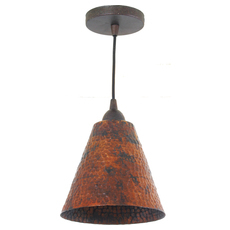 The main appeal of pure copper fixtures is that each one develops its own unique finish over time. 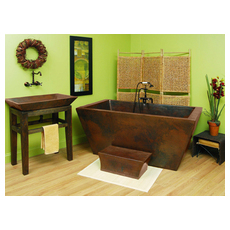 Sierra Copper´s sinks, tubs, and other copper items come pre-aged, but will continue to mature with use. Especially anything that has water in it - from bathtubs to pet bowls - with deepen and darken in color with each use, meaning that rather than wearing down over time, Sierra Copper´s products will actually become more beautiful the more you use them. 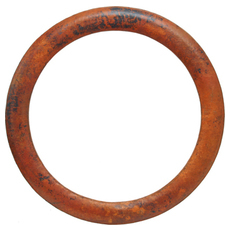 Pure copper is naturally antiseptic, meaning that germs and bacteria that would live and breed on almost any other surface will die in a matter of hours on copper. 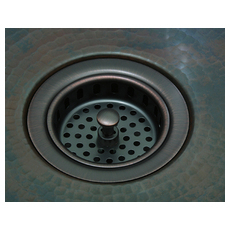 That simple fact makes copper sinks, tubs, and counter tops ideally suited for use in a kitchen or bathroom, as they prevent cross contamination and the growth of common baddies. 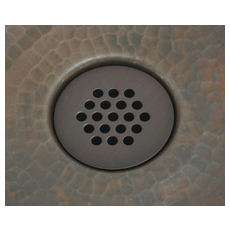 It also means that all of Sierra Copper´s products are incredibly easy to clean – just rinse, wipe, and let your sink, tub, or countertop do the rest. 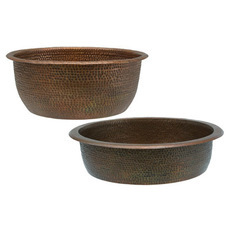 Sierra Copper´s hand-pounded copper vessel sinks are a gorgeous signature addition to any bathroom. 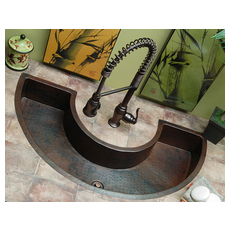 From simple hammered bowls to elegant flower shapes and more rustic washbasin style sinks, each one has its own unique style that adds natural charm and craftsmanship to any space. 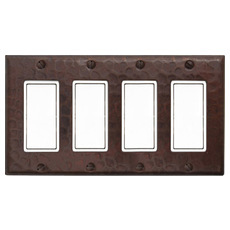 Paired with their bathroom vanities, whether those with rustic copper accents or lavish copper counter tops (or both! 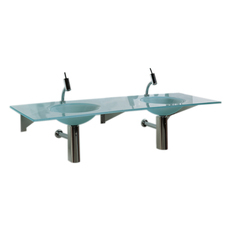 ), these make for a dramatic and unique bathroom design. If you want to add an authentic Victorian style to your bathroom, there´s no better way to do it than by adding a solid copper freestanding tub. 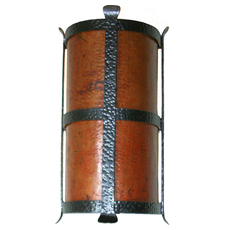 Made everywhere from authentically aristocratic to those with a hint of the wild west, Sierra Copper´s copper tubs are meant to last a lifetime and then some. 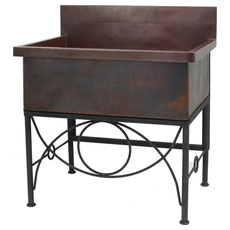 And with minimal care required, these copper tubs actually often require less maintenance than tubs that lack the same stunning natural beauty. 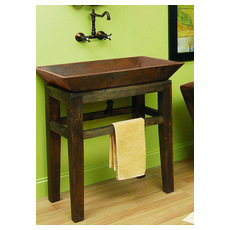 Sierra Copper´s kitchen sinks combine the simple utility of a farmhouse style sink with the rustic charm of natural, hand-pounded copper. 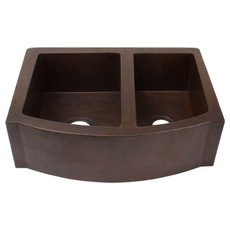 These one, two, and three bowl sinks are wide and open, and combined with the natural antibacterial properties of copper are an excellent choice for avid cooks who want to avoid cross contamination. 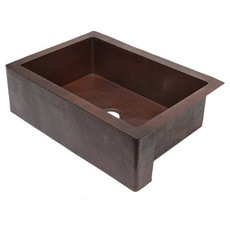 Plus, with their beautiful natural patinas and lovely hand finished detailing, these sinks are perfect for a country kitchen with a little old world flair.